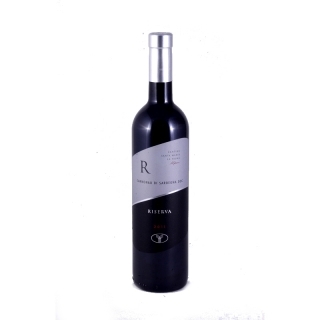 This (PDO) Cannonau Reserve from Sardinia is a noble full bodied wine. It's distinguished flavour comes from the fine oak barrels it's aged in. An elegant, rich wine which is perfect with our organic matured pecorino and our smoked pork belly.